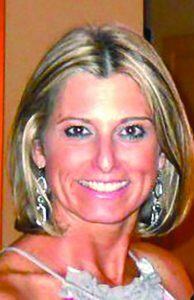 Stacy Bissell is in business for herself as Anastacia’s Events LLC out of Queensbury. After more than 20 years of organizing events, often as a sideline to a sales position, Stacy Bissell is in business for herself as Anastacia’s Events LLC out of Queensbury. 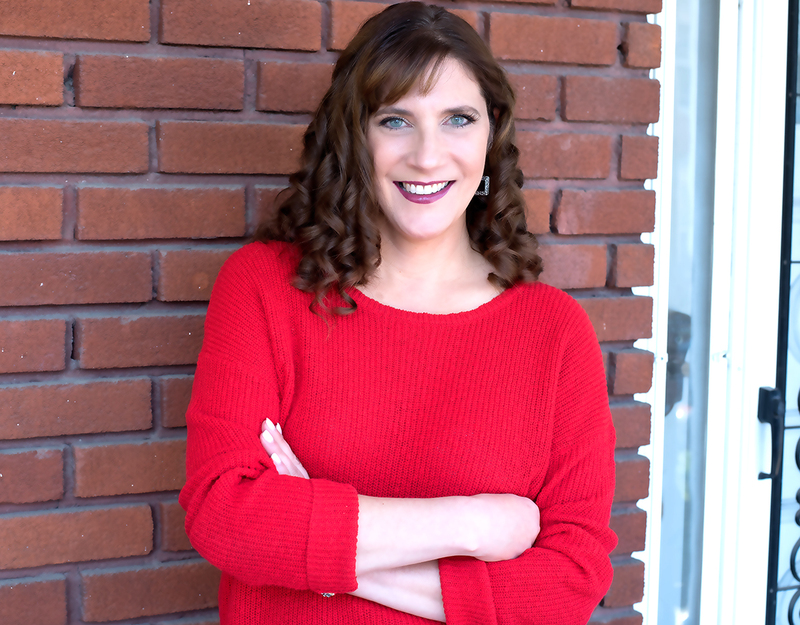 She specializes in setting up trade shows and sales conventions, but has done everything from family parties to weddings to corporate team-building events. Maria Nissi operates a business as an independent college admissions consultant. Maria Nissi is an independent college admissions consultant who has started a new business to help high school students find the best fit for their college careers. With 4,000 institutions to choose from and sticker prices that can mean decades of debt, more and more parents are finding guidance like Nissi’s to be invaluable. Gov. Andrew M. Cuomo has announced legislation to reauthorize and to expand the MWBE Program to more contracts entirely funded by the state. The proposed legislative changes and expansion to include all state-funded contracts would leverage the largest pool of state funding in history to combat systemic discrimination and create new opportunities for MWBE participation at every level, according to Cuomo. Since 2011, state-certified MWBEs have won more than $10.4 billion in state contracts and the state has certified more than 6,600 MWBEs and re-certified more than 4,700 MWBEs. 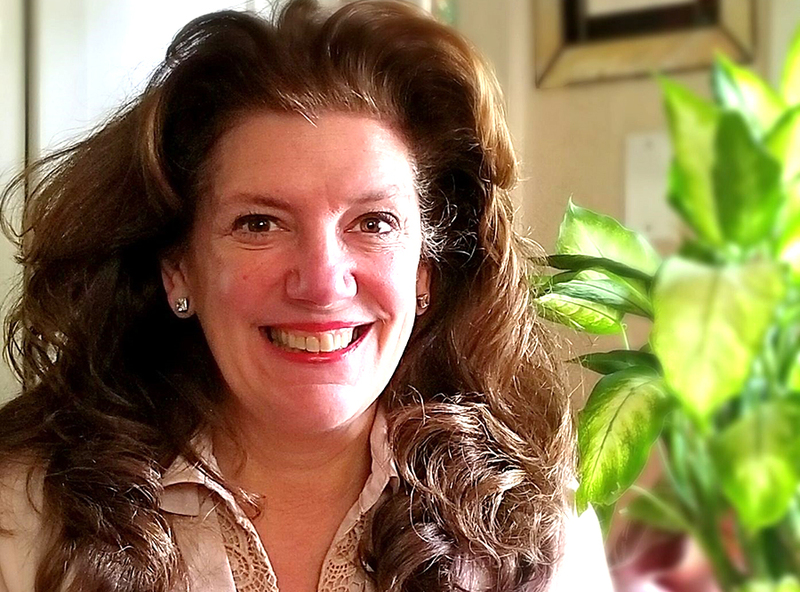 Roberta Berkowitz Provides Forensic Supplies And Equipment To Customers Across The U.S.
Roberta Berkowitz started Prendo Forensics LLC in Bolton Landing in 2010. Roberta Berkowitz started Prendo Forensics LLC in 2010 after a 25-year career in sales and management. Since that time, the company has received several Woman and Minority Owned Business Enterprise (WMBE) certifications on the state and national level, allowing her business to be eligible to bid on state and federal contracts. Prendo Forensics LLC, in Bolton Landing, provides forensics and digital-related supplies and equipment to local, state and federal government agencies, as well as to colleges, universities, high schools and BOCES training programs. Berkowitz describes her company as a “sole source provider,” which means that clients can order a broad range of equipment and supplies from a variety of manufacturers through a single distributor. She sells law enforcement supplies and forensic products for crime scene investigations and training. Deborah Roberts formed the Roberts Environmental Consulting company in 1994. She can help guide developers through environmental issues and suggest ways to remediate problems. Wetlands scientist and ecologist Deborah Roberts is used to being called in at the beginning, the middle and the end of various projects. 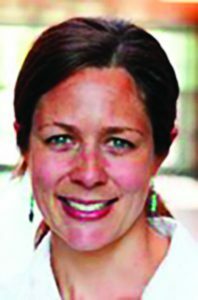 Her company, Roberts Environmental Consulting in Queensbury, can warn a potential developer of environmental constraints on a planned project; can help guide a developer through environmental issues during the course of a project; and, if necessary, can suggest ways to remediate environmental blunders. Roberts formed the company in 1994, after several years working for a large company in the Boston area. She moved back to the area where she grew up when her children were in grade school. She then set up shop on her own. Today, with those children long since grown and gone, she still relishes the independence of her own company, the flexibility and the control she has over her projects. The Capital District Chapter of the National Association of Women in Construction (NAWIC), a nonprofit organization serving women in the construction and related industries, invites New York State Minority and Women-owned Business Enterprises (MWBE) to showcase their businesses at the third annual NYS MWBE Showcase this month. The event is set for 5-8 p.m. Tuesday, March 27, at the Century House in Latham. Following Gov. Andrew Cuomo’s 2014 mandate to increase statewide MWBE utilization goals to 30 percent for all state contracts, it is crucial for businesses that are at least 51 percent owned, operated and controlled by women or minorities to get certified and market themselves as certified businesses. The annual showcase will create an avenue for MWBEs to not only market themselves to representatives from state agencies, architects, subcontractors, owners, developers and engineers, but also give them a chance to network with other MWBEs in the state. 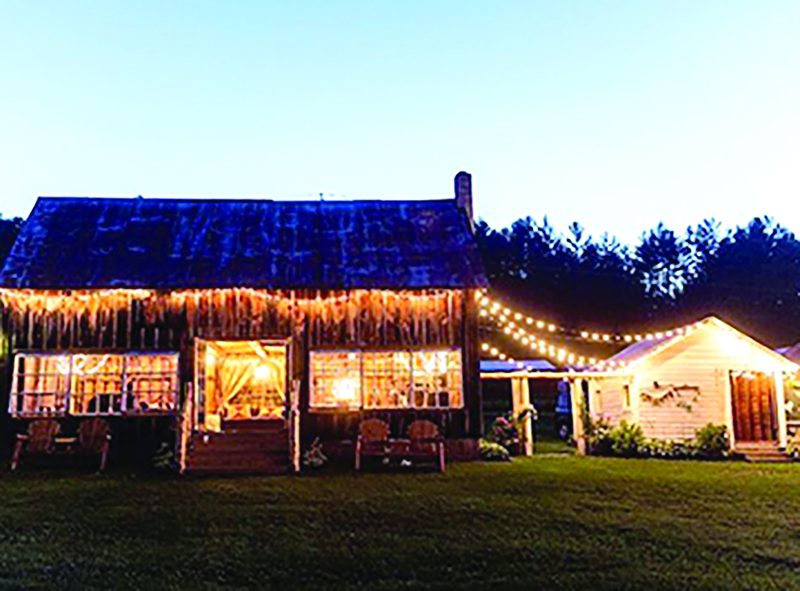 Burlap and Beams, shown lit up at dusk, hosts about 20 weddings between May and October each year, according to owner Terri Larson. Terri Larson has transformed a cluster of barns dating from the 1800s and a large open field with views of Three Sisters Mountain into a romantic venue for summer weddings. 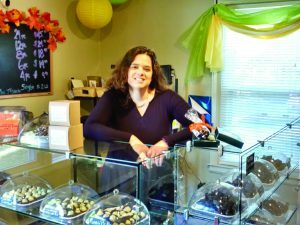 Her company, called Burlap and Beams, hosts about 20 weddings between May and October each year. Larson lives in the farmhouse on the property and her day job is as a third grade teacher. However, when school is out, she becomes a wedding entrepreneur. She said she got the idea from a friend who asked to use the property for her wedding. The property was not in any shape for a wedding. That ceremony landed elsewhere, but the idea took root. 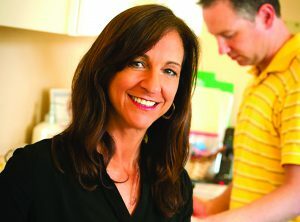 Denise Buher is the owner of Orthopedic and Spine Physical Therapy PC which has locations in Queensbury and Moreau. She has been in operation for 21 years. With 21 years under her belt as owner of Orthopedic and Spine Physical Therapy PC, one of the biggest differences owner Denise Buher sees is how increasingly complicated it has become to spend more time with patients and less time with paperwork. Despite those challenges, Buher, who is a certified therapist in mechanical diagnosis and therapy of the spine from the McKenie Institute, is still happy with the decision she made more than 20 years ago to go out on her own. 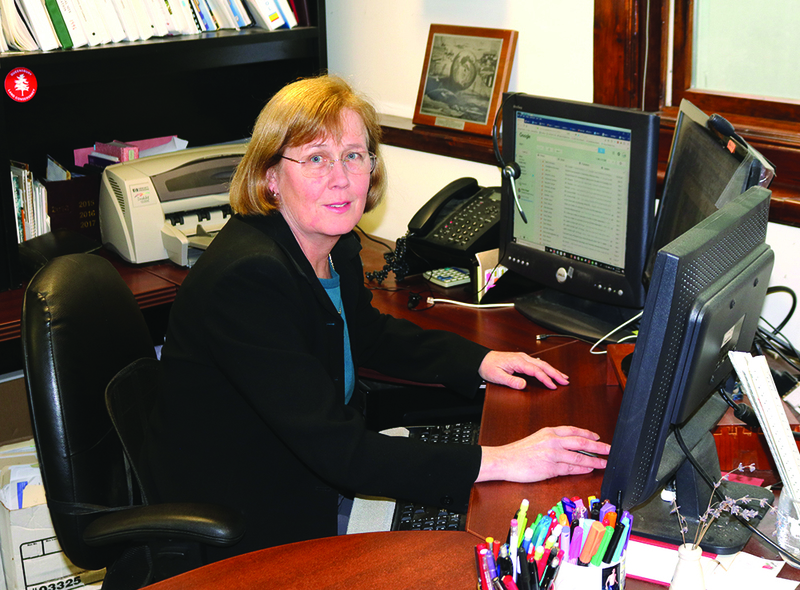 Buher began her career as a senior therapist on the staff of Glens Falls Hospital, where she said people automatically mistook her for a supervisor. “That’s probably because I always acted like one,” she said. Buher started out as a solo practitioner, hiring a physical therapy assistant the following year. Gradually, she added more employees and now she manages a staff of 15, including four full-time and two part-time physical therapists, one full-time and two part-time PT assistants, and six administrative and support staff.